Posted on June 18, 2018 June 18, 2018 by Debito Arudou Ph.D.
NHK World, Tuesday, June 18, 2018. Courtesy of JDG. Osaka prefectural officials are urging people to keep calm and refrain from sharing unsubstantiated information on social media after Monday’s earthquake. One widely shared tweet claimed the roof of the Kyocera Dome Osaka stadium is cracked. The operator denies this. Other cases of false information include a train derailment and a zebra escaping from a zoo. 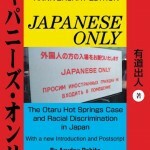 Messages inciting discrimination against foreigners living in Japan are also spreading. One post advises people to watch out for thefts and burglaries by foreign residents. Another says foreigners are not accustomed to quakes, so they will start looting convenience stores or rushing to airports. Social media users are posting messages to counter the discriminatory ones. One user says people should be aware that racists use major disasters to spread false information. Another says fake news spreads during disasters, and that people need to improve their media literacy so they can detect false information. COMMENT: It seems like earthquakes in Japan (although depicted as orderly, stoic affairs in Western media) are for some internet denizens a call to create a live-action version of the movie “The Purge“. Debito.org has reported numerous times in the past on how false rumors of NJ residents have spread through Japan’s social media — to the point where even the generally “hands-off-because-it’s-free-speech-and-besides-it-only-affects-foreigners” Japanese government has had to intervene to tamp down on it (since, according to a 2017 Mainichi poll, 80% of people surveyed believed the rumors!). I’m glad to see the Osaka government is intervening here too. As a proud Californian, I scoff at the notion of not being “accustomed to earthquakes.” SCOFF I SAY! Monday’s deadly quake in Osaka Prefecture has led to the resurgence of what has become a familiar — if disconcerting — post-disaster trend on the internet: a slew of hate speech-driven tweets warning of “crimes” committed by foreign residents. In the aftermath of the magnitude 6.1 earthquake, which left at least three dead and hundreds injured, scores of tweets were seen labeling ethnic non-Japanese — particularly ethnic Koreans and Chinese — as criminals who may take advantage of post-quake confusion to rob banks and convenience stores, and commit other dangerous crimes. Authorities warned against the propagation of groundless rumors on the internet, and urged people not to spread hate speech and false information. 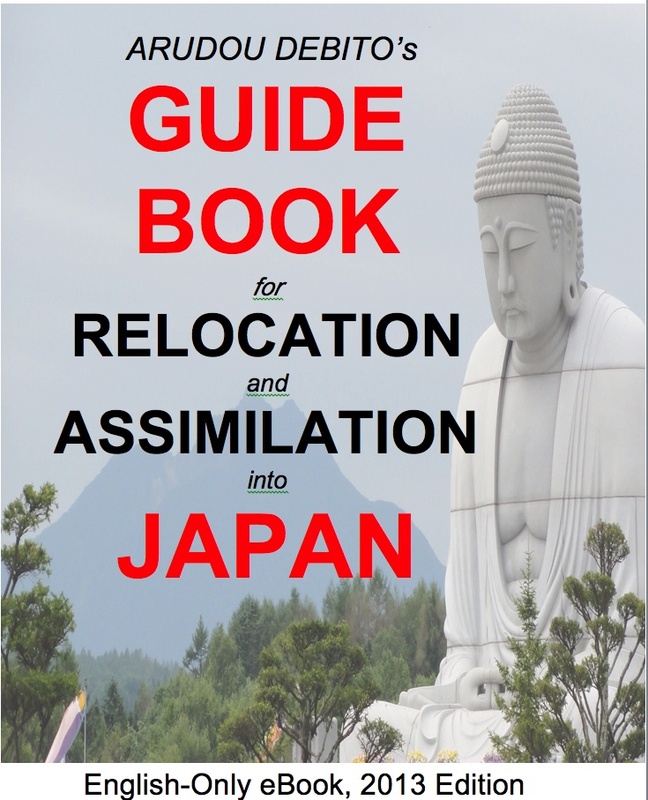 “When a quake happens in the Kansai region, there is a strong possibility of Chinese and Koreans engaging in wrongdoing. It’s possible they will go after ATMs in banks and convenience stores,” one Twitter user wrote. “Who are those Koreans poisoning water in the wells every time a quake happens?” wrote another. This is by no means the first time online rumors vilifying those of Korean descent and other foreign residents have emerged after a disaster. Similar online slurs were seen in the wake of the Great East Japan Earthquake and tsunami in 2011 and the 2016 quakes that ravaged Kumamoto Prefecture, as well as the floods and landslides that devastated Hiroshima Prefecture in 2014…. But the police don’t seem to be bothered about tracking down those who spout anti-NJ hate speech, do they? We are grateful you disseminated your important article (probably partially inspired by Debito Arudō’s well-sourced well-linked two-paragraph comment above) to an even wider audience, and thankful you even got Koichi Yasuda to remind the Japan Times readers about Japan’s unforgivable massacre of peaceful innocent long-term Japan-Residing “Foreigners” in the wake of the 1923 Kantō Earthquake. Perhaps you can kindly add a specific link to Debito’s well-sourced well-linked two-paragraph comment above (http://www.debito.org/?p=15037 Ctrl+F COMMENT:) or at the very least add a general link to Debito’s top (http://www.debito.org) page? Hopefully you can add a friendly link this time (and/or next time) to give respectful attribution to (and kindly increase the readership of) your probable source of inspiration? Again, heartfelt gratitude for your courageous timely event-relevant vital article, your dissemination of important facts literally helps save lives Tomohiro, thank you sir. 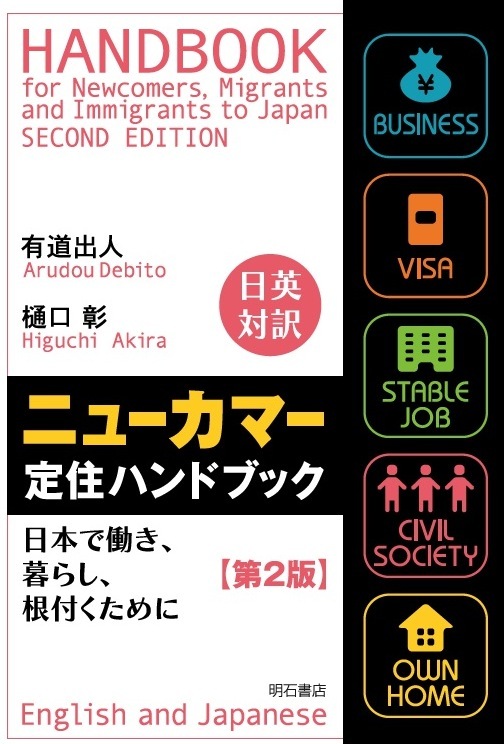 By the way, is it possible you might decide to enjoy the synergistic positive mutual benefit (namely, a well-deserved increase in your next article’s readership numbers) by obtaining a new up-to-date event-relevant interview of Debito Arudō for your next Japan Times highly-viewed article by Tomohiro Ōsaki? Do you know what I’d really like to see? Yeah, I sat at home and watched the news. I guess the rest of you guys were out smashing shop windows and getting yourselves new TVs and sneakers? No? I thought not. angrily stating Coleman was ‘Just a foreigner, it does not matter’. Then, on continued questioning by investigative journalist Hajime Yokata, he stated ‘Minamiyama is a Devil’s Mountain that eats children.’ Then he went on to explain how unmanaged forests ‘eat children’ and implied that Yokota, a Japanese national, was betraying his nation by saying ‘What nationality are you anyway?’ This was recorded on film. Its all about nationality with him, isnt it? BTW Deng Xiaoping of Communist China used to insultingly ask Chinese speaking journalists of Asian background if they were Vietnamese. I am sure Ishihara would welcome the comparison. Are there people out there who think we still get water from wells that everyone has access to? “rushing to airports”- is this a crime? Anyone can leave anytime, J Inc. And as Njs don’t have the same rights, don’t expect the same loyalty to the Japanese Empire! 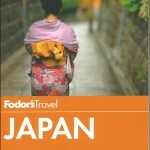 Japan reaps what it sows.